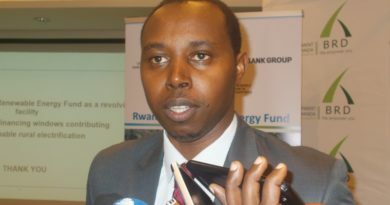 Paul Kamanzi, 41, has lived in Kigali since early 1995. 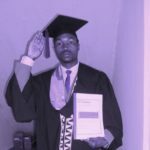 Having been born in Uganda where his parents fled to escape political persecution during pre-liberation Rwanda, he was among the early returnees who took advantage of the country’s liberation in July 1994 from the genocidal regime to return to their home country to rebuild their lives. “I have seen incredible infrastructural development ever since I came back. The face of Kigali has completely changed, and I’m happy to be a part of a generation that saw the beginning of this incredible pace of development,” he says. Today, Kigali is a different place compared to 20 years ago. The street lights, paved roads, sidewalks and fancy coffee shops and the continually growing skyline are a main feature of the city. Kamanzi alludes to several iconic buildings in Kigali that have completely changed the city’s architecture and skyline. The increased supply of office space is inevitably going to lead to lower monthly rental charges. Photo by Daniel Sabiiti. 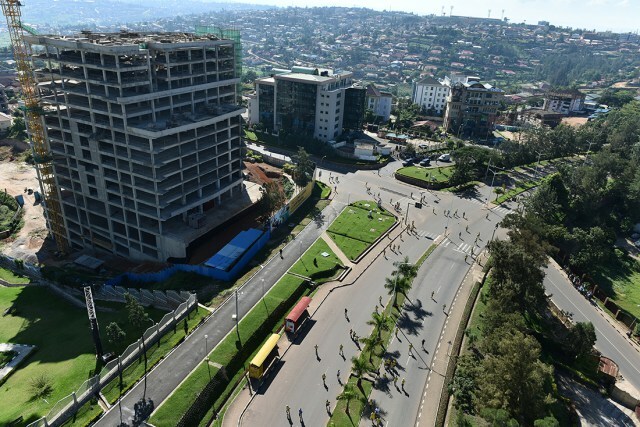 Part of Kigali’s architectural development can be attributed to the growth of the private sector over the past decade, creating demand for more office space, particularly in the central business district. 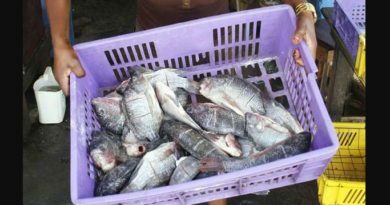 The demand has peaked, thus resulting in shortages. 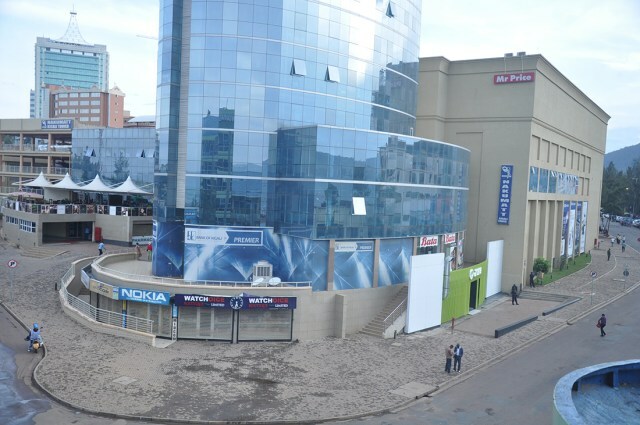 For instance, the new Makuza Plaza is now expected to address part of the challenge the city has been facing, which saw office space rent cost an average of $18 per square metre per month. To understand the present dynamics of Rwanda’s real estate, one should understand factors affecting supply and demand in the sector. Many developers, according to City of Kigali, are building structures in relation to market demand and affordability. 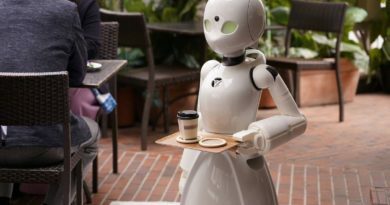 The increased supply of office space is inevitably going to lead to lower monthly rental charges and hopefully, people will stop turning residential premises into offices. 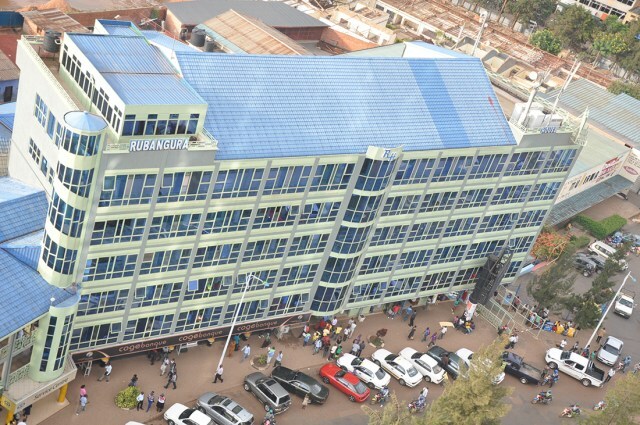 Some of the buildings that have recently been built to mitigate shortage of office rent include CHIC, Kigali City Tower, Kigali Heights in Kacyiru, Soras Towers and M.Peace Plaza. The Kigali City Tower. Photo by Daniel Sabiiti. Kigali’s architectural development can also be seen in the context of the government’s ambitious economic development plans. For instance, the need to make Kigali a regional meeting, incentives, conferences and exhibitions (MICE) tourism hub has seen the construction of iconic conference facilities like the Kigali Convention Centre, completed in 2016. Before that, the area around where the Convention Centre boasted average buildings, including the old Post Office and the once famous KBC, which had to be flattened to pave way for ultra-modern structures. Talking of MICE, the hospitality industry has indeed helped change Kigali’s image, with hotels like Lemigo Hotel and Radisson Blu making Kigali a modern metropolitan that is now being described as Africa’s Singapore due to its rapid development, particularly in regard to its changing architecture. The incredible story behind the changing face of Kigali would not be complete without paying homage to how Rwandans themselves have worked hard to transform their city. 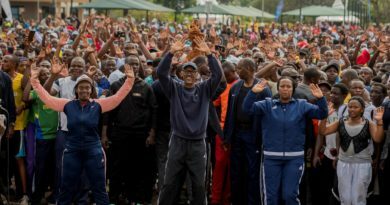 “We chose to think big, that is why we liberated the country,” President Kagame said on April 7, 2014, during the commemoration of the 20th anniversary of the Genocide against the Tutsi. Tabaro says that Kigali itself generally is like the sun that disappeared into the darkness of the night, only to rise up the following morning with more splendour. By 1995, the tallest building in the city was commonly known as Kwa Rubangura, in reference to the owner, Vedaste Rubangura. Rubangura was one of the wealthiest Rwandans at the time. His building had five floors but only three were occupied. It had just two toilets that served almost the entire facility. “Rubangura’s building was iconic by then. It was the major reference point of everything in the city but, although it still exists and has been renovated, it is now just a dwarf among giants,” Kamanzi says. By 1995, the tallest building in the city was commonly known as Kwa Rubangura. Photo by Daniel Sabiiti. And the area in Nyarutarama, now home to the famous MTN Centre, was one vast jungle roamed by wild animals. There were no ultra-modern upmarket Nyarutarama residential premises where Kigali’s who-is-who now reside. Away from Nyarutarama, I meet with Peterson Tabaro, the head of Cyimana Sector in Kacyiru. From a shop where he’s perched on a chair, looking through the window towards the now picturesque Gacuriro neighbourhood, he tells me that even immediately after the genocide Gacuriro was just a series of farms, and later people started to build informal houses that mostly catered to the poor. “Now even if you see those red-roofed houses that give way to the white houses of Vision City, which area itself has gone through a period of rapid development, seeing that people initially went there to cultivate the land. But over the last few years, we’ve seen how fast new, imposing buildings have sprung up. Now it’s an estate inhabited by the middle class,” he says. 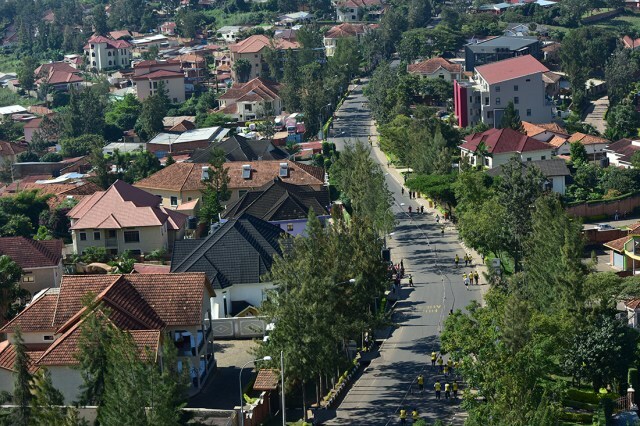 A residential area in Kigali. Celestine Muranira has lived in Majerwa since 1996. From when he first came to this area, it was all about informal houses but over the years, such imposing buildings like the Ministry of Health headquarters together with a host of other modern buildings have completely changed the skyline of the place. However, when you really need to see how the architectural complexion of Kigali has changed, you should visit Kacyiru. Right from where Kigali Heights is located, itself a new building that was only commissioned last year, there are new architectural wonders that are replacing the old buildings and the area itself is becoming a city within a city. And it is not only in Kigali City where we are seeing changing architecture. In 2010, the government announced that it had set aside Rwf1.5 billion for districts to construct modern houses for the needy to eliminate grass-thatched houses in the country, locally known as Nyakatsi. Travelling to rural areas, you are not likely to see any grass-thatched houses that were sanctuary for the rural poor 20 years ago.